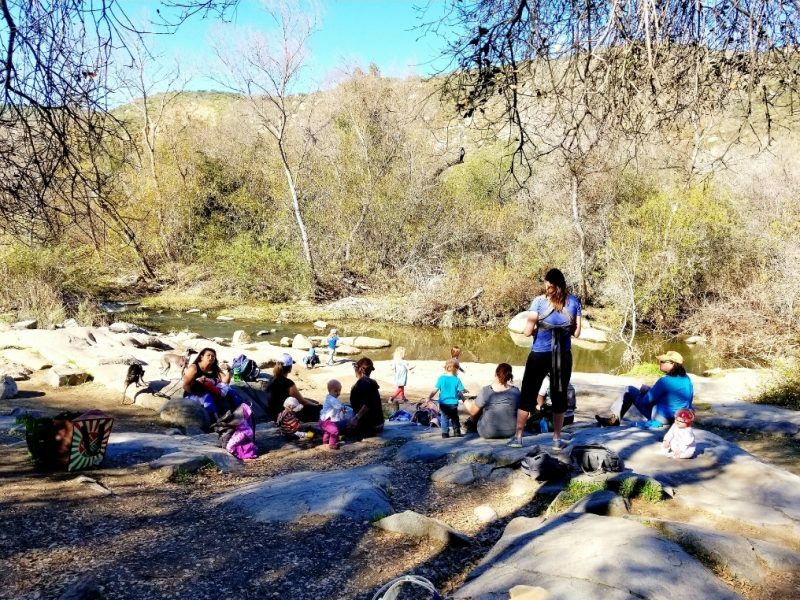 The Grinding Rocks Trail is a great toddler/kid friendly trail in Mission Trails Regional Park. The actual grinding rocks is an area covered with large boulders, shaded by large trees, located near the creek. The area gets its name from the holes in the rocks the Natives used to use to grind food. The area is great for kids to climb and play! From the Mission Trails Visitor Center, take the Visitor Center Loop trail heading north. Continue on that until the trail intersects with Grinding Rocks Trail, and take the right fork. Continue on Grinding Rocks Trail until you reach an open area with large rocks. You have arrived! It is a great place to stop and relax before heading back. To get back to the Visitor Center you can either go back the way you came, continue on Grinding Rocks Trail until you hit Father Junipero Serra Trail and turn right, or you can take Grinding Rocks Trail back until you hit Visitor Center Loop and instead of going left back the way you came, you can turn right and complete the entire Visitor Center Loop. 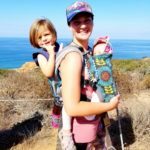 The trail has a moderate incline on the way back no matter which way you go, so younger kids may need to be carried out. Big rocks shaded by oak trees near the creek. Great place to relax and play! Park in the Visitor Center Parking Lot. The parking lot closes around sun down, so plan your hike accordingly.